This hose is the small hose that goes from the water pump to the thermostat. This hose may also fit other makes and models, please review the pictures as well as reference your parts manual. 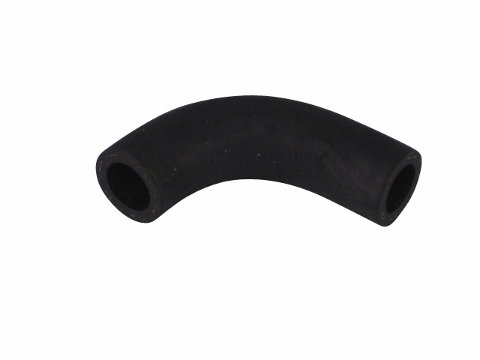 In your Jinma 200 Series Parts Manual, this bent hose is located under the Cooling System Assembly and is listed as number 10 in the parts list.